NETBALL: Action is ramping up again for Netball in Stanthorpe with a training clinic this month. Secretary Karen Daveson said the clinic hosted by Darling Downs Panthers was a great event for young netballers. "It's a good opportunity to see some different training techniques and drills,” she said. 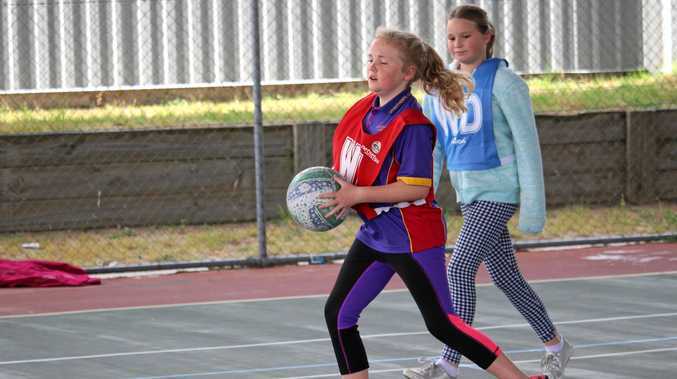 "It's good for girls keen on netball and develop their skills. "And if they're not serious about a netball career it will still be fun. Trials for the Stanthorpe District representative team will follow the clinic which Daveson encouraged all players to nominate for. Anyone trying out should email their name and year of birth to stanthorpenetball@yahoo.com.au or text 0484253320. The local season will kick back off with a come and try day on March 23. Matches will begin on May 11. 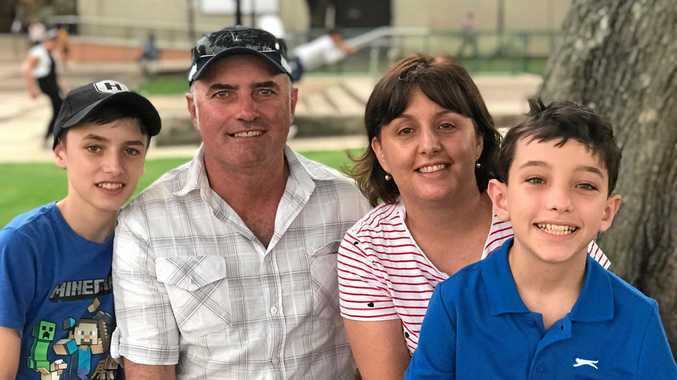 This season will once again be played at Stanthorpe State High School, while the other courts are repaired. When: Sunday February 24, Clinic, 10 am - 12pm. Trials follow. Age: Clinic 8 to 16, Trials born 2008 or older. Register for the clinic trybooking.com/464493.